Before becoming a teacher, Elizabeth sang as an opera and oratorio singer in New York City and traveled around the U.S. and Europe while working. 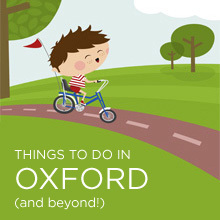 After having children, Elizabeth recognized a need for children’s music classes in Oxford and became a licensed Kindermusik teacher while starting her own Kindermusik business. She joined the Primary classroom part-time in 2011 to teach Kindermusik and recognized how crucial music can be in attending to the education and support of children in all areas, including academics and social learning. 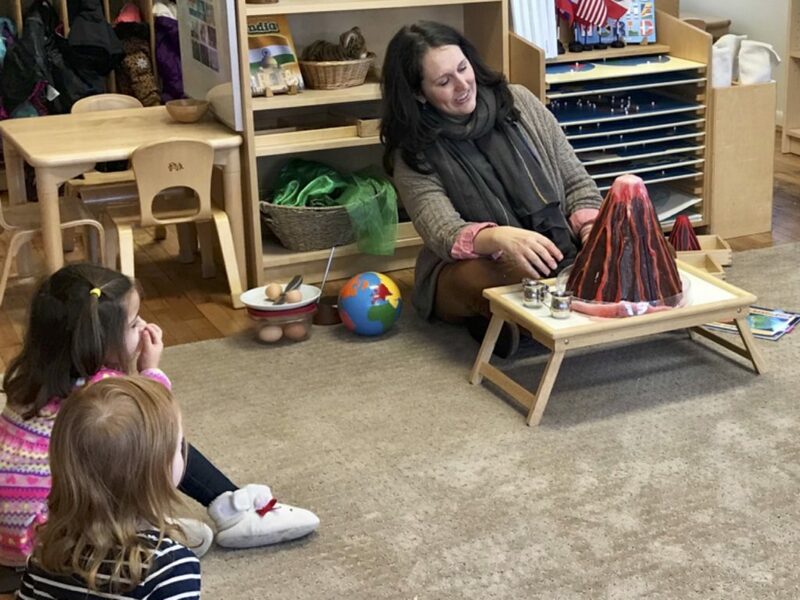 She began teaching full-time, obtained her Primary Montessori Certification from the North American Montessori Center, and now is a Lead Teacher in Primary and Music Teacher to grades 1-8. Elizabeth also directs the school’s annual whole-school musical. Elizabeth’s two sons attend McGuffey and she loves reading, coffee, and playing 1940’s standards on her ukulele.